The Practical Courses are addressed to those who would like to examine a certain aspect of gardening or of the cultivation of plants. These are short, specific, courses, where the subject is examined in depth. Besides theoretic lessons, some hours are set aside for field work and visits. Each course typically takes place over 2 full days. 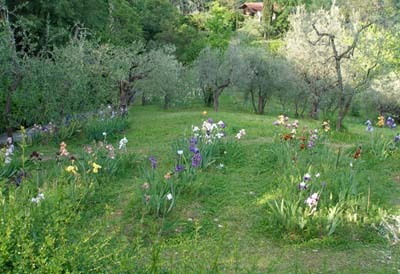 As part of the course, there will be working visits to orchards in Florence, Fiesole and Tuscany.